Kraemer, Bryan 2015. 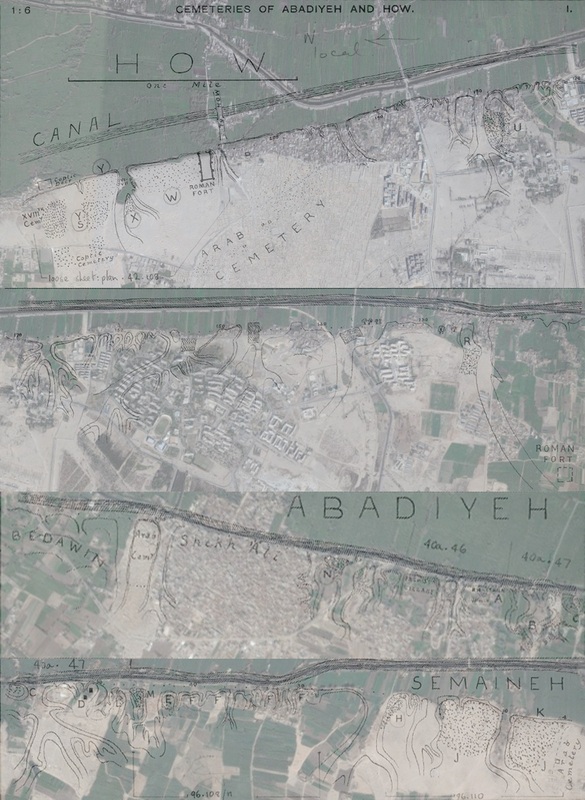 The Petries' unpublished archaeological survey between Hu and Abydos. Mitteilungen des Deutschen Archäologischen Instituts, Abteilung Kairo 69, 143-169. Rowland, Joanne 2007. El-Amrah, el-Mahasna, Hu and Abadiyeh. In Spencer, Patricia (ed. ), The Egypt Exploration Society: the early years, 167-197. London; Oxford: Soc. ; Oxbow Books. Sowada, Karin 1996. The politics of error: Flinders Petrie at Diospolis Parva. The Bulletin of the Australian Centre for Egyptology 7, 89-96.